Keyword Search Result for "Responsible"
Aliens live on Earth and are in constant communication and interaction with us, Bulgarian scientists told Novinar, quoted by Dnes on November 23 2009. Responsible Research: “Experts” in the Paranormal Field? 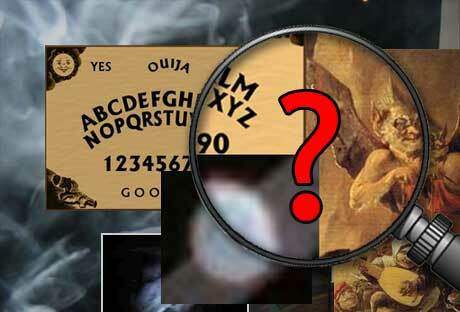 “There are no experts on the paranormal” is a common sentiment among those involved in paranormal research, most notably among prominent names in the ghost hunter segment of the field. Interestingly, I personally have yet to hear the same statement from anyone in the UFO field. This expression seems to make sense and sounds so good. But does it really hold water? Page created in 0.445 seconds with 88 queries.